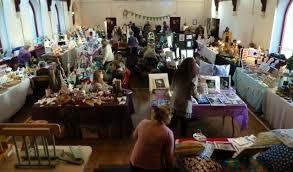 Rye Community Centre makes an ideal venue for weddings, clubs, activities, meeting or exhibitions. 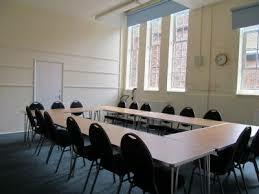 We have rooms available for hire which offer an attractive and competitive alternative to other venues in Rye. 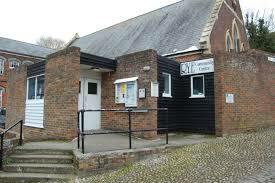 Rye Community Centre, which was once a chapel, is a period building with excellent facilities, including parking for up to 10 cars, and is also close to other car parks. 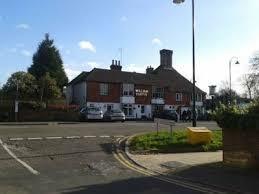 The venue is within a few minutes walk of Rye Town Centre. For current activities and forthcoming attractions, see What's On. To find out more about booking the Community Centre as a venue for your wedding reception, meetings, exhibitions or events, see Venue Hire.